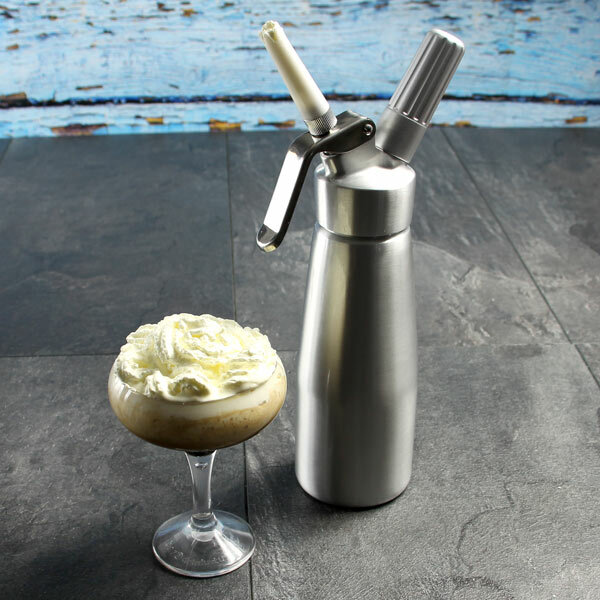 Whip up a treat with this aluminium cream whipper from bar@drinkstuff. Holding a generous 500ml of cream this dispenser is perfect for adding whipped cream to hot chocolate, coffee or desserts. 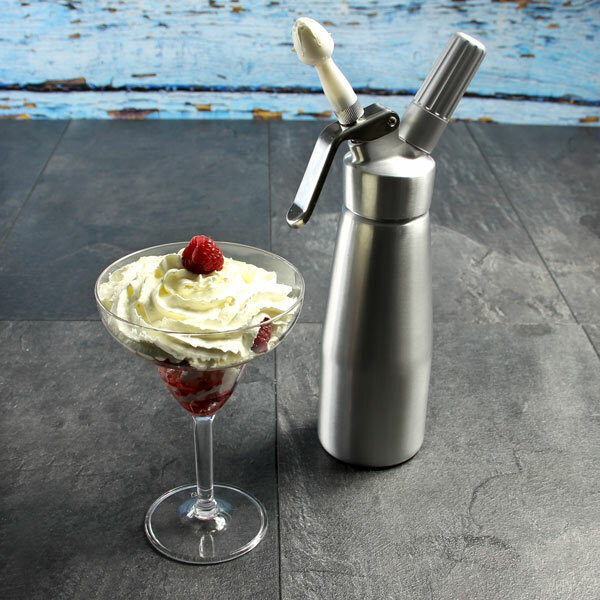 Using the special charger bulbs (not included) you can whip cream, master mousses or fashion fluffy foams, perfect for whether you are making sweet or savoury dishes. This set comes complete with 3 nozzles, a straight nozzle perfect for creating swirls and toppings with a less defined edge, and are perfect for creating borders around desserts. 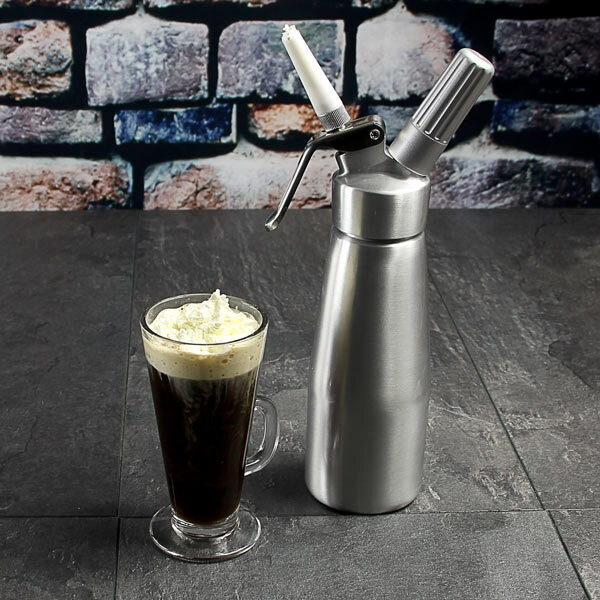 As well as a straight nozzle this set includes a classic star or fluted nozzle creates small defined peaks and swirls perfect for floating cream on top of hot drinks like Irish coffee. Finally a flower or tulip nozzles create large defined peaks perfect for adding cream swirls to desserts like Eton mess. "Good product and speedy delivery. No complaints, would recommend!" 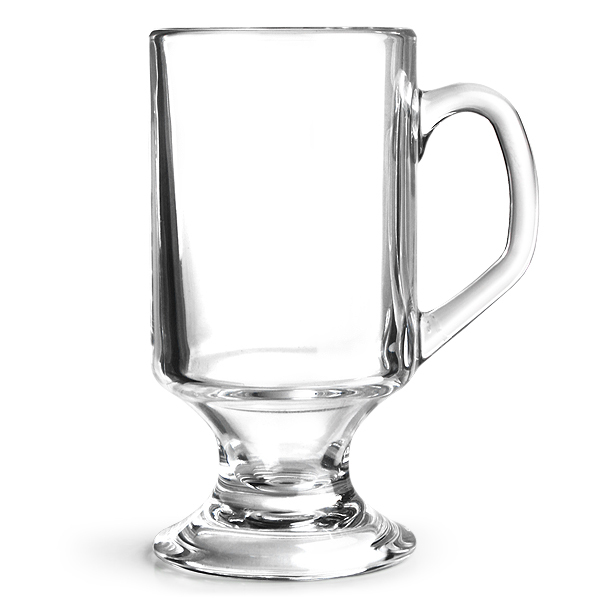 "Great for home and commercial use. I like it!" "Here's the drink I made with that )))"
"I tried to make foams and mousses but It was taking a lot of effort. I had to do everything manually, which wasted some time and energy. 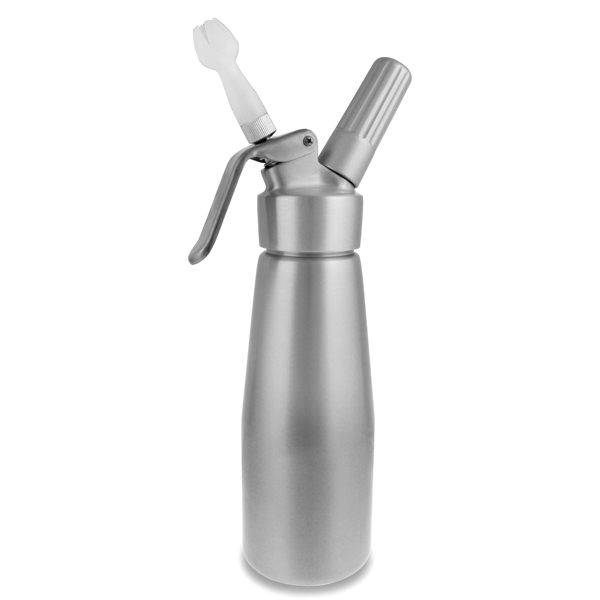 I am so happy I finally got this Cream Whipper. Now I can just insert the N2O catridge and let it do the work for me. Here's a drink I created with that!"